We used Myo armband to rotate, pan and zoom 3D objects using Blender. We wanted to interface with cool hardware that could have gaming applications. 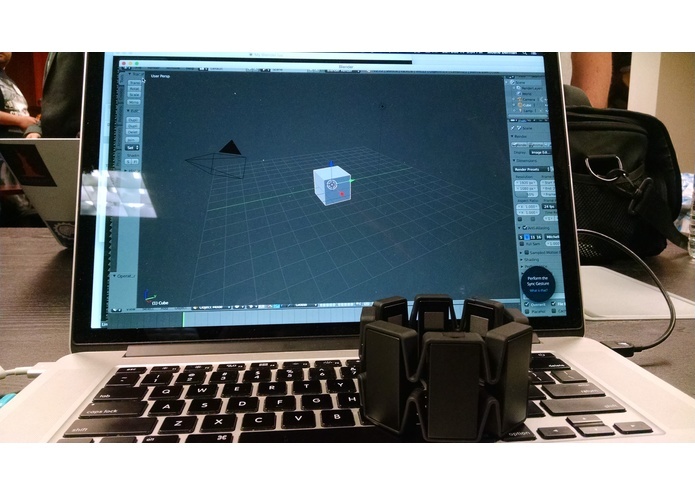 By using the hands-free Myo technology, we were able to manipulate 3D virtual objects on a computer screen. Software developer with experience in design and implementation of server-side and UI components. Dedicated, creative and detail-oriented.